Simple HTML, CSS and jQuery construction. ASET Facilities is a division of ASET (UK) Limited, covering all aspects of work within the office environment, both large and small. 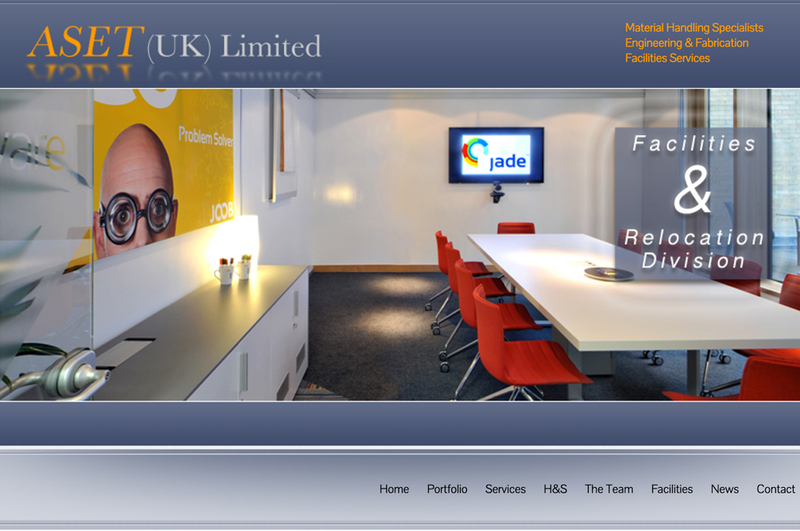 We built two websites for them which cover all aspects of their business model. These sites were built using standards that have now been superseded.